Choosing the right psychology practice and finding a therapist is the first step toward wellness and healing. 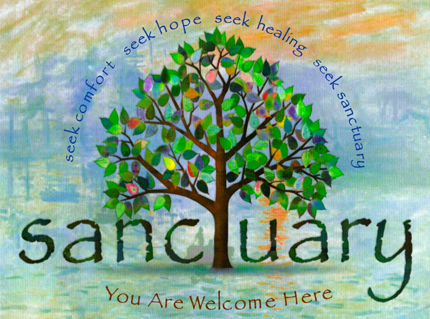 Sanctuary is a safe haven. It is a place of welcoming where we provide practical, client-centered therapy that always proceeds at your individual pace. 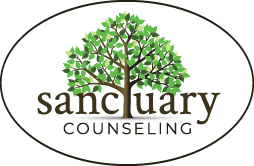 We are honored that you are considering making Sanctuary Counseling a partner in your family’s wellness, and we welcome you to come, visit with us, and see whether what sets Sanctuary apart is what makes it the perfect fit for you. 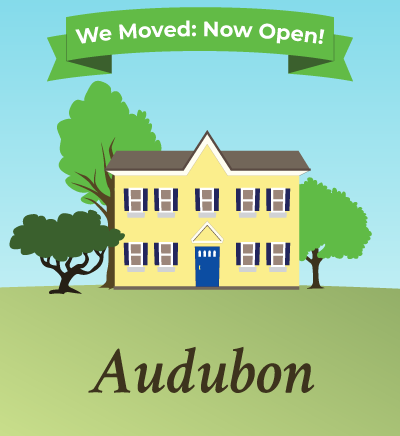 Click here for a map and contact information! 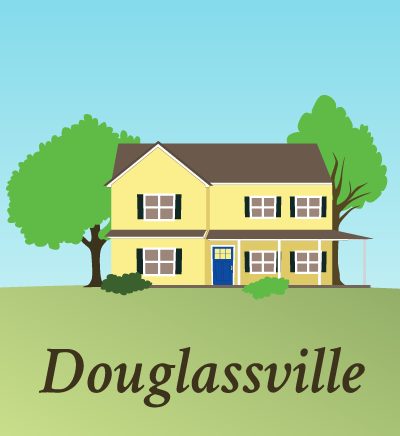 Knowledgeable, competent, welcoming people who are versed in and sensitive to all cultural, social, creative, and spiritual backgrounds. Ours is an insight-oriented approach to psychology, aimed at promoting deep and lasting change. It’s tailored to the individual client, each of whom is a valued member of our Sanctuary family. We take seriously the presenting concerns and symptoms of our clients. During every session, we listen deeply and actively, and we will assist you in exploring how your concerns and symptoms may be connected to underlying wishes and fears. seek comfort. seek hope. seek healing.